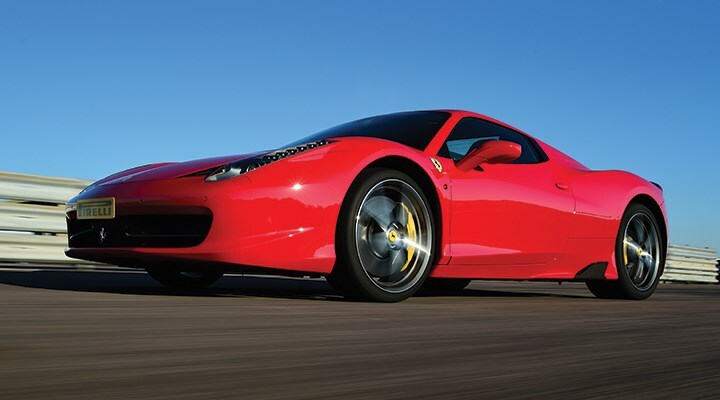 Drive the new Ferrari 458 Spider on the UK's fastest race circuit. You'll also drive the brand new Porsche Cayman and the Formula Renault racing car. 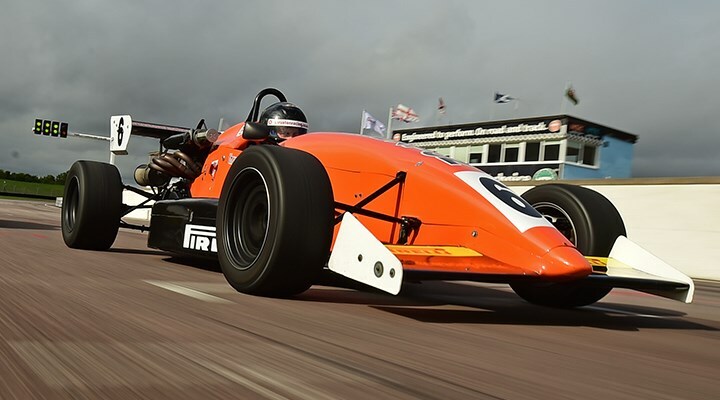 A truly unique driving experience that you will not find anywhere else in the UK. This model also has all the Speciale options. This driving experience is all about the very latest and according to the press, the very best Ferrari ever made - the 458 Spider. To look at, it's obviously a Ferrari but ultimately looks ultra modern. As you would expect from Ferrari, the 458 Spider is a technical tour de force that results in a driving experience that rewrites the supercar rule book. No words can properly describe the feeling you get when driving the Ferrari 458. It is quite simply unbelievable. Out on track the car just gets better. Hit the throttle in any gear and the car takes off immediately. Once up to speed the car has so much grip. Jeremy Clarkson gave the best summary of the car: "The Ferrari 458 is one of the all time greats. 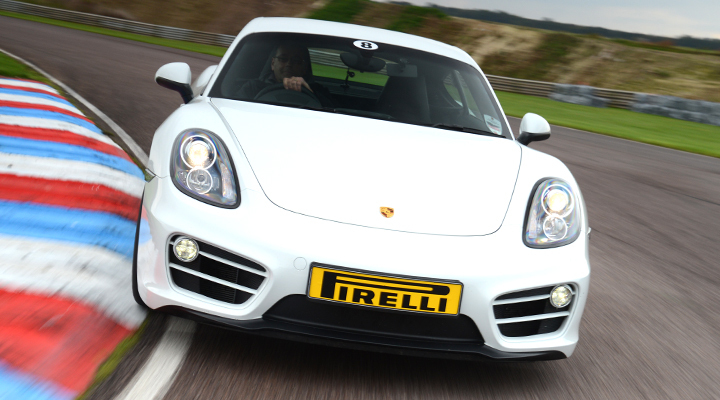 It's really is absolutely, unbelievably, mesmerizingly brilliant"
As part of the Ferrari 458 Spider PLUS+ driving experience, guest will have a chance to learn the race circuit with an ARDS qualified race instructor initially as a passenger and then driving the Porsche Cayman. 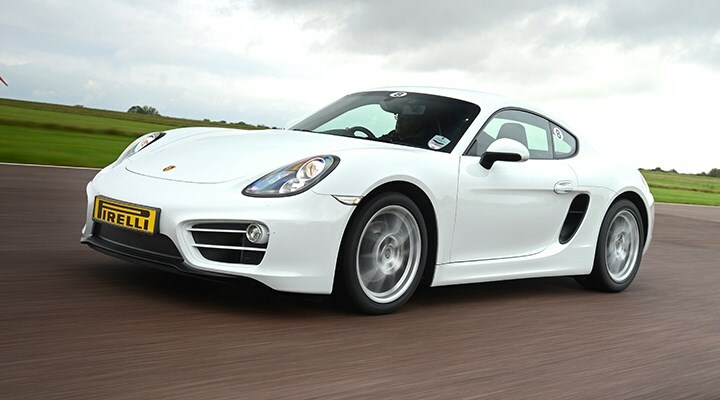 The Porsche Cayman is a fantastic sports car that out performs other more expensive machinery. A great car that gives the driver lots confidence behind the wheel. Having completed plenty of laps, guests will then be introduced to the Ferrari 458. The car is so technically advance that the driver environment takes some getting used to. 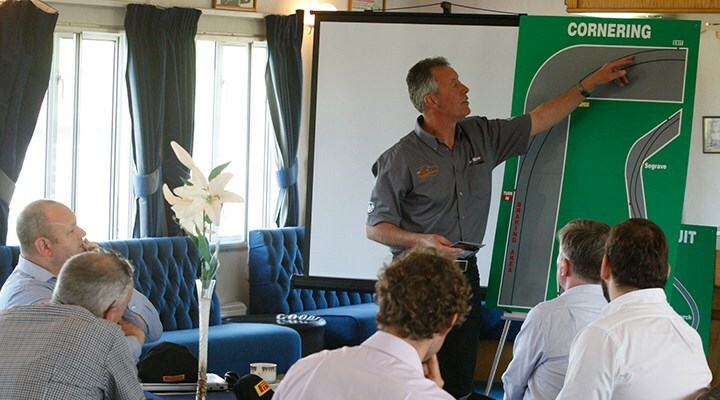 Our ARDS qualified race instructor will be at hand to help explain the controls before you head out on to the UK's fastest race circuit to enjoy the best supercar Ferrari have ever made. 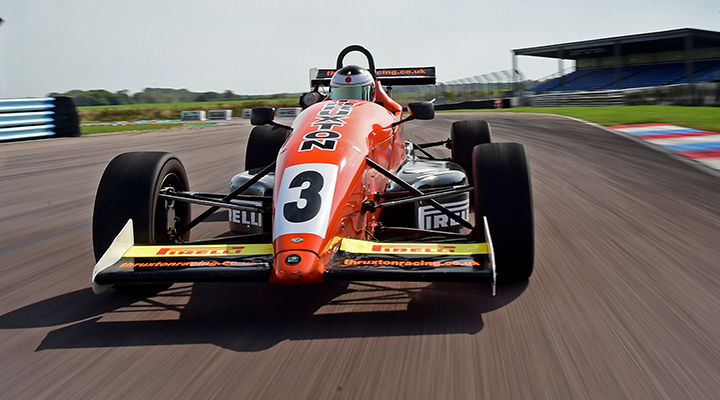 After the shock of the Ferrari is a totally different driving experience, the Formula Renault racing car. Its a slicks and wings championship car, Lewis Hamilton won the UK series on his way to Formula 1. Seated in the car everything feels very raw. Flick the engine starter and noise suddenly overwhelms the senses. 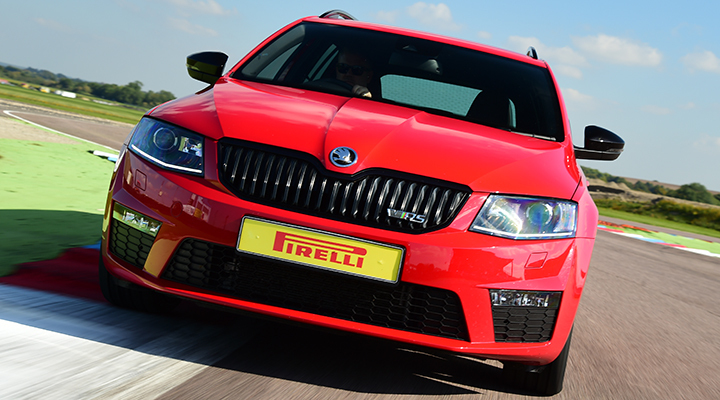 Head out on track for truly unique driving experience, one that will never be forgotten.